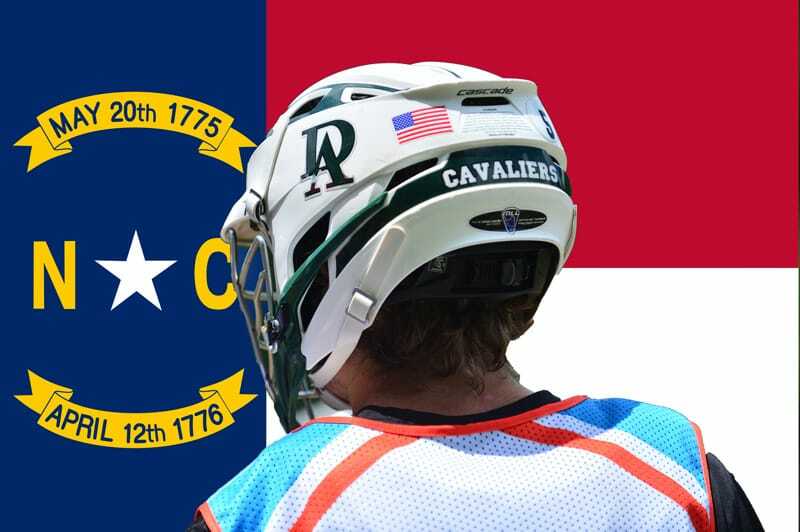 The 2019 season is months away, but it’s not too early to list a few of the players expected to make an impact on the upcoming North Carolina boys high school lacrosse season in the Class of 2019. I have compiled a list of some of the players to watch for the upcoming season and breaking it down to the Classes of 2019, 2020 and 2021. Once each of the states are released, LaxRecords will release its early choices for 2019 Player of the Year.